The domestic season may be over but if you thought that meant a few quiet months on the football boots front, be prepared to think again. 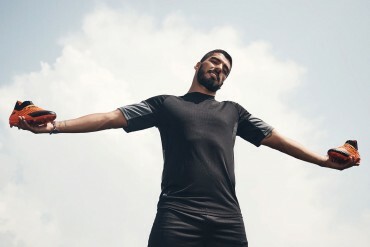 Nike is the first brand to show off a few of their summer wares by releasing 3 new colourways – one for the Vapor V and 2 for the Total 90 Laser II. As with all the top Nike Mercurials, the Vapor V is manufactured with the most advanced technologies. 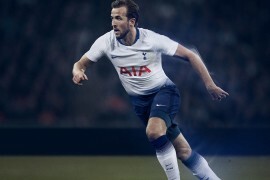 Built with the Nike Flywire technology this is one of the lightest boots on the planet and provides the extra speed required for the fastest of players. The technology is designed to be flexible and has high tensile strength fibres to provide support to key areas of the foot. The fibres are virtually moulded around the foot so that it has a perfect fit and unbelievable flexibility. Lace cover provides a cleaner strike on the ball. How popular are these little babies going to be after the performance of T90 II wearer Iniesta in the Champions League final? 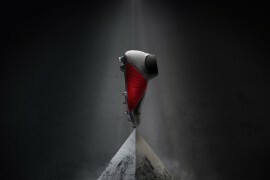 Or indeed, the latest version of the K-leather boot, worn so successfully this past season by Fernando Torres? The vapors look nice. Definately the best colourway of the previous ones. 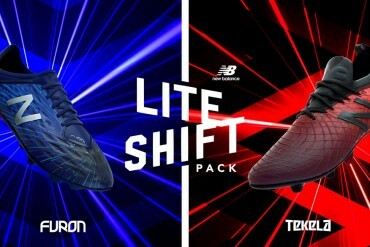 The white and orion blue or w/e it is looks class.. Can’t wait to see iniesta in a pair of those. Definately boot of the summer. The orange I guess is nice. Just another crazy nike idea..
but overall they still pulled it off. 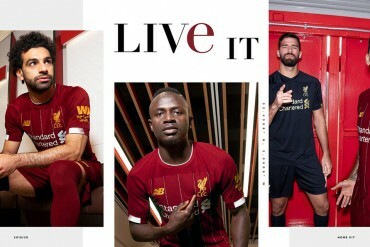 Great goiin nike. 2 top line boots in great colors.. When are Nike going to bring out a total 90 laser 3 ? For me the Vapors V are an improvement but not has really changed has it ? 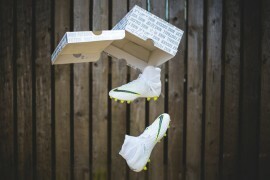 The tiempos look dreadful, personally I will be sticking with the Tiempo’s II all white. I heard that there won’t be a laser 3, instead, they’re going to replace it with the Maestri. Yup Rhoninho – I’ve heard that too. WHAT HAPPENED TO THE SILVER SUPERFLIES? Despite what you may have heard elsewhere, The Superfly isn’t coming out until Aug (pre 0rder in July) and it’s going to be black and yellow. Where have you heard about the Maestri ? I’ve had the same problem (with the Vapour IVs), but I can’t imagine a leather version because the material would weigh down the shoe. However slightly that may be, it would go against Nike’s protocol to make the vapours their lightest boots. They have already made a leather pair during the Euro 08 games, they were brown leather with the blue soles, arshavin wore them when he first came to the premiership. Plus when you look the the f50i they have brought a leather version from the get go, but i see where you are coming from with the weight issue. Where is a picture of there Maestri’s ? 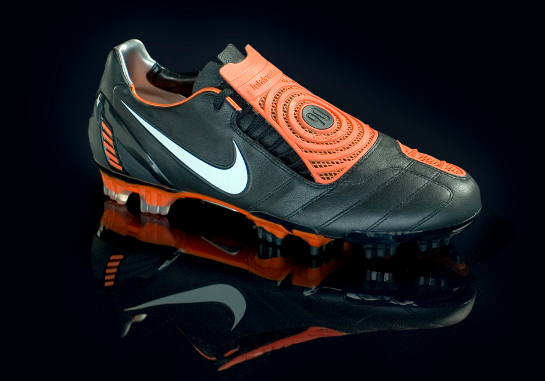 The Euro 08 Vapors were a teijin synthetic designed to look and feel like leather. The only place one will find leather vapor iv’s is Nike Town in London, but they’re something like 300 pounds. In addition, adidas have yet to offer a true kangroo leather upper on their F50 line. Even the new F50i seems to be a calf leather. I have also heard from an adidas rep, that after the F50i the TUNIT system is getting canned. This means that F50 is returning to it’s most original form (F50 and F50+ style). 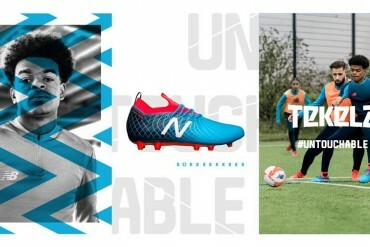 I saw a picture of him wearing yellow vapours before, and now they are going to assosiate him with a touch boot? 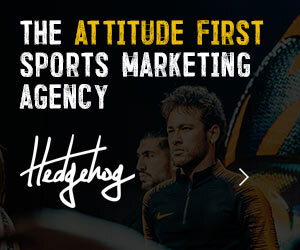 The ronaldinho dois were too thick and spongy, and i personally don’t like player assosiated products i find them a bit gimicky. From what ive seen from the premiership and euro leagues no f50 players seem to even use the tunit system. the orignal f50’s with the all leather fronts were an amazing boot, i’d like to see them go down a similar path. So are they discontinueing the Total 90 lasers ? The laser line will continue. Also to clarify Donovan will be the face of the maestris in much the same way gerrard, kaka, and zidane are/were the face of the predator range from adidas. 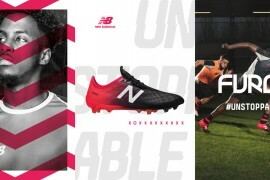 My name is New…from Thailand ,I,m searching the building process the football boots,( mixground ).But,I don’t know how I do,And I cannot conect you directly.Please contact me via my e-mail address ; [email protected]. 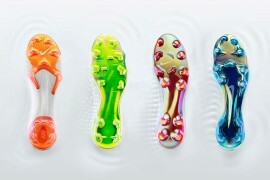 Hey,, just wondering if nike are going to bring out the new vapours in soft ground !? as the only vapour V’s so far to come out in soft ground are the first ones (orange)! 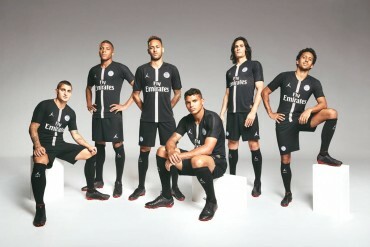 I would have to say Nike has done the best with the recent colourways! Adidas have had some good ones lately, but not as good as Nike, I plan on getting the new Vapors, they are sickk! Adidas is the best in football shoes this year..AdiPure, New Tunits, Predators..
the vapors are nice. when do they release? Nike is continuing with the laser series. The laser III are in there 2010 spring catalog. They seem to be quite different though from the II’s. The biggest difference being no shotshield. I was very surprised to see that since the shotsheild was the major feature of the laser series. Tony..can u send a link showing the laser III..
I’ve seen the maestri and it looks like pure rubbish. 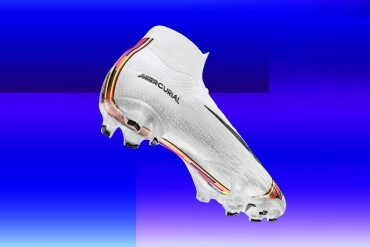 Can’t imagine Rooney and Torres wearing them… They seem to be pure plastic aswell. And a player like Torres who prefers leather upper maybe have to change to tiempos. 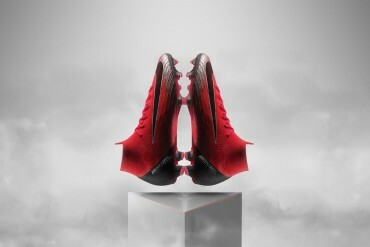 Nike is falling behind Adidas when they just make boots of plastic…. soccer cleats like Nike90 and Nike Mercurial Vapors are hella freakin’ awesome.